Cooking can be hard, but figuring out what to cook can be harder. It’s complicated enough when you are cooking for one, but throw a bunch of kids into the mix and now you’re all mixed up! 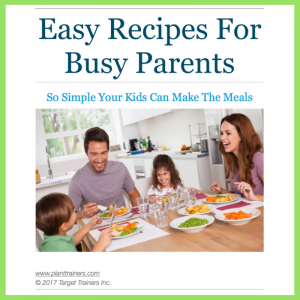 Our eCookbook: Easy Recipes For Busy Parents: So Simple Your Kids Can Make The Meals, is a treasure you will always cherish. 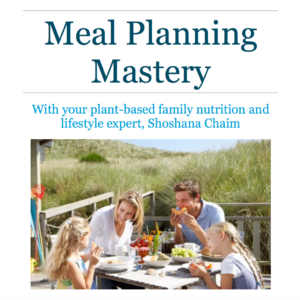 We use a minimal amount of ingredients throughout the book and this allows for batch cooking – saving you TIME, MONEY and ENERGY. The perfect trifecta! 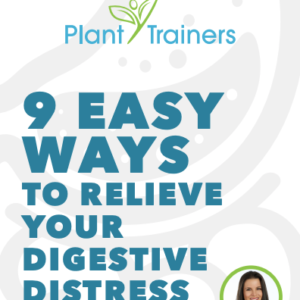 Cooking can be hard, using recipes can be tough, but figuring out what to cook can be harder. It’s complicated enough when you are cooking for one, but throw a bunch of kids into the mix and now you’re all mixed up! 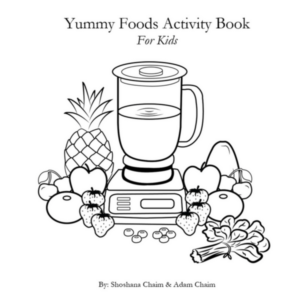 Our eCookbook: Easy Recipes For Busy Parents: So Simple Your Kids Can Make The Meals, is a treasure you will always cherish. We use a minimal amount of ingredients throughout the book and this allows for batch cooking – saving you TIME, MONEY and ENERGY. The perfect trifecta! 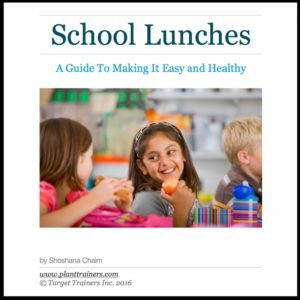 When you purchase this eCookbook you get breakfast, lunch, dinner and snack ideas that you’ll love making and your household will love eating. Most recipes take under 15 minutes to make! 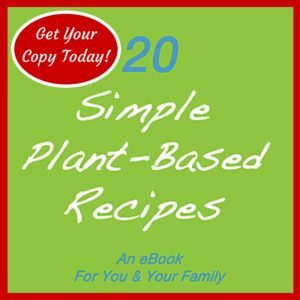 Whether you’re plant-based, plant-heavy or plant-curious, this is the simplest and healthiest eCookbook that will help you have the best quality of life inside and outside the kitchen.